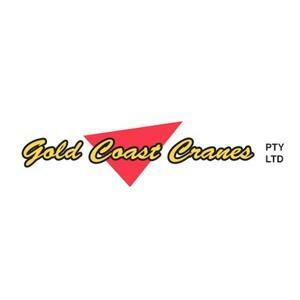 Gold Coast Cranes is one of the most trusted crane companies in Australia. We are equipped to provide a wide range of crane hire services with our modern technology fleet and highly experienced team. Whether you require all terrain, crawlers, rough terrain or a mobile crane hire, all of our equipment is maintained according to manufacturers' specifications and operators have all of the relevant qualifications and licenses. Call our Gold Coast crane hire company for your next project!